Tesla might be dilly-dallying over its India entry, but Indian companies are bringing in India’s electric revolution anyway. Weeks after Mahindra unveiled its first all electric fleet in Nagpur in- with Ola, Tata Motors has begun testing its electric buses in Chandigarh. 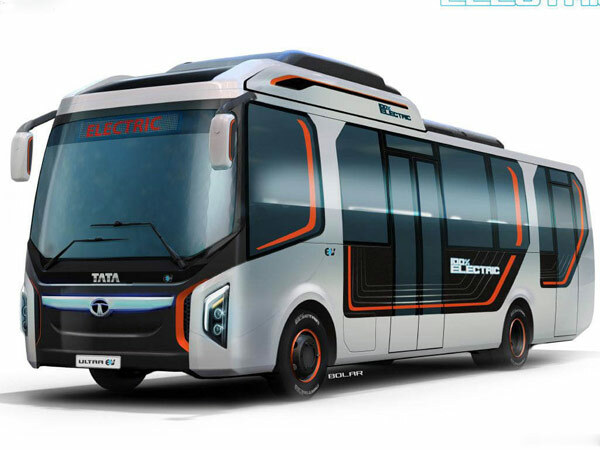 The 9 meter bus, called the Tata Ultra Electric, will seat 31 passengers, and is being tested in collaboration with the Chandigarh city administration. The Indian government is also chipping in where it can. “Tata Motors is also working with various study groups formed by the central government to work out various business models for operating electric vehicles and to optimize the overall economics of these buses, for a truly Make in India solution,” said AK Jindal, Head, Engineering Research Centre, Tata Motors. These are all encouraging signs for India’s electric industry. Electric vehicles are taking off globally — Tesla become the most valuable car company in the US last month, and has already been goaded by Mahindra to launch in India. But it looks like India won’t wait for Tesla to kickstart its electric revolution — its legacy carmakers are already on their way.